Four simple steps to take your selfies to the next level. Valentine’s Day is almost here and, if you haven’t already, it’s time to start upping your romance game. One of the biggest #RelationshipGoals of the last decade is learning how to take the perfect couple selfie. If you haven’t quite mastered this art form, you’ve come to the right place. Here’s everything you need to know. When you’re browsing Instagram, you may be under the impression that some people are natural-born photographers who also happen to be drop dead gorgeous. 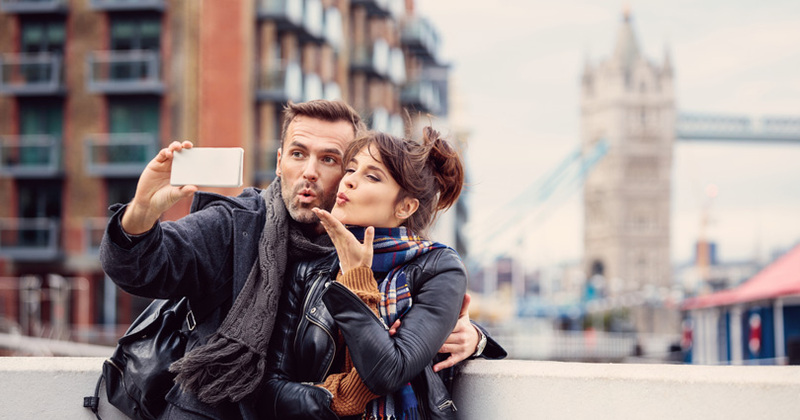 While that may be the case, the art of taking the perfect couple selfie often comes down to the phone. Here are three devices that will help you get it right. The Honor 10 Lite might be one of the most affordable selfie-centric phones on the market. With a 24-megapixel front-facing sensor and different picture modes, you can tailor your couple selfie to suits your own personal style. For instance, Portrait Mode helps to soften your selfies and give you an altogether dreamier look. Looking for a super detailed couple selfie? Try using the Samsung Galaxy S9. 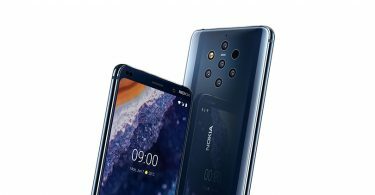 The front-facing camera boasts a whopping f/1.7 aperture, which means that the lens allows a load of light into the frame. 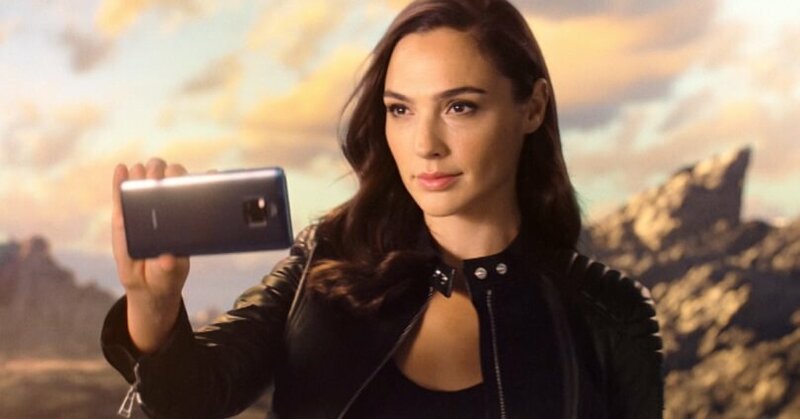 In short, that means that you can get ultra-crisp and realistic-looking selfies in an instant. There are also voice control and gesture control options for taking the selfie which makes it extra easy. Boasting a nice 24-megapixel selfie camera, scene recognition and AI processing, you can hardly go wrong with the Huawei P20 Pro. If you’re looking for a brighter, crisper couple selfie, this is the phone for you. The camera intensifies the colours within each snap, meaning that bae’s eyes will look extra blue right away. Genius. The background of your picture is kind of a huge deal. Choose a location that tells a story, rather than merely looking attractive. It’s all about getting the setting right and figuring out what works for you as a couple. Get creative! When you’ve got the setting right, it’s time to strike a pose. You might want to go for a classic look, in which the two of you smile brightly into the lens. Alternately, you could opt for something romantic, such as a kissing pose or a quick cuddling selfie. Or, if you want to have some fun with this whole thing, you might want to get quirky and pull funny faces. Finally, it’s time to whip out your favourite filters. Of course, you might find that you have some already on your device’s camera. You might also want to check out Instagram’s collection of filters (Sierra is my personal fave!). Aside from the basics, there are some apps you can download to help you edit your couple selfie. For example, FaceTune 2 can help you get rid of those bags under your eyes, while Photoshop Express is ideal for more technical edits. Happy snapping!